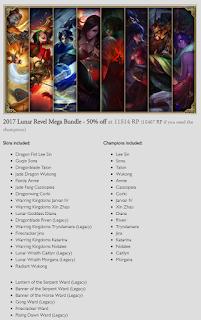 Lunar Revel 2017 is here! 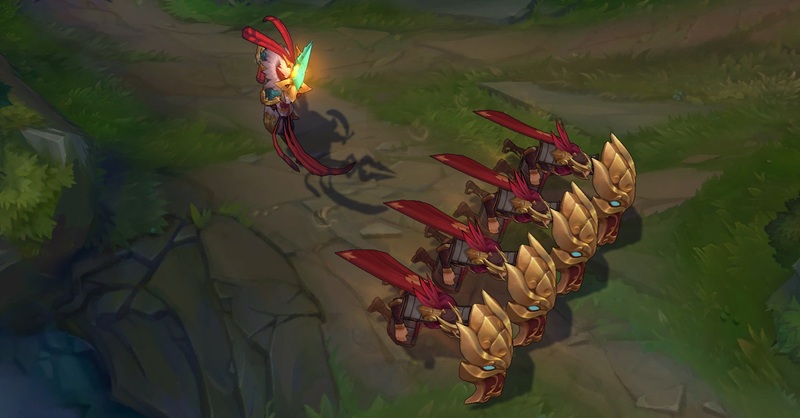 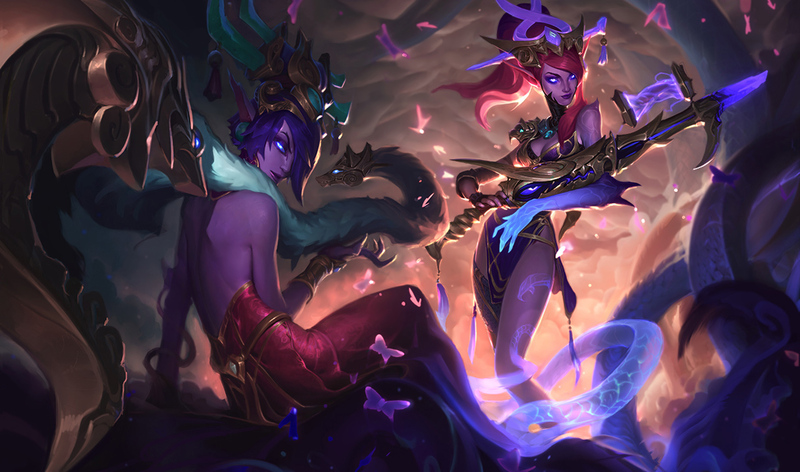 New content includes Warring Kingdom Azir, Garen, and Vi skins, new ward skin, new summoner icons, and Firecracker Jinx Chroma. A ton of returning legacy content, discounted bundles, free summoner icon and a new Hextech crafting promotion are also available! 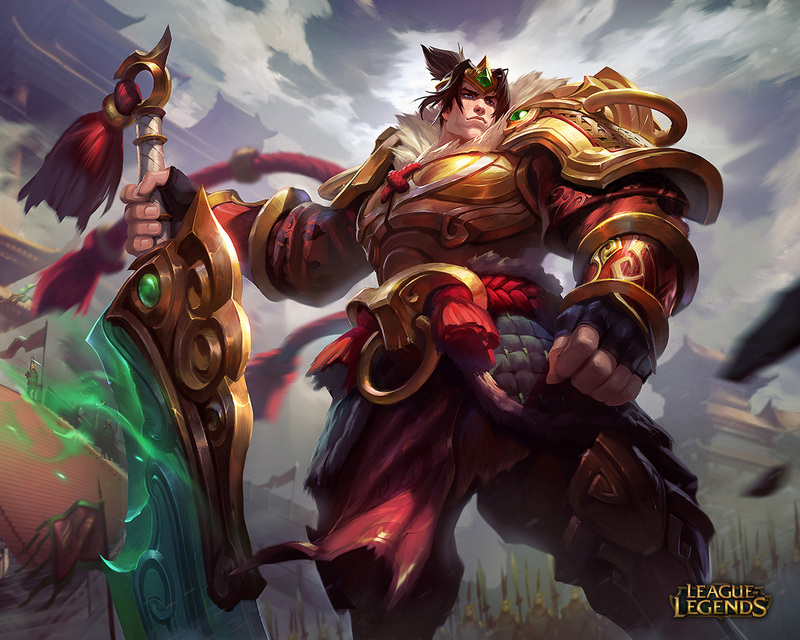 Continue reading for more information and remember legacy content is available through February 2nd! 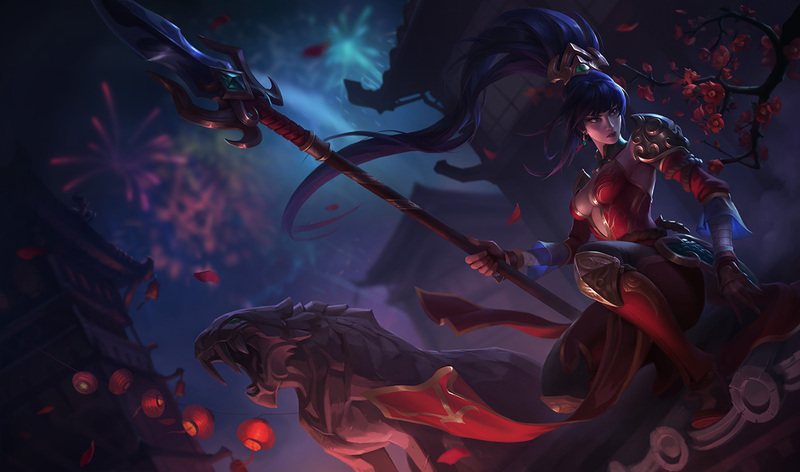 The 2017 Lunar Revel has begun! 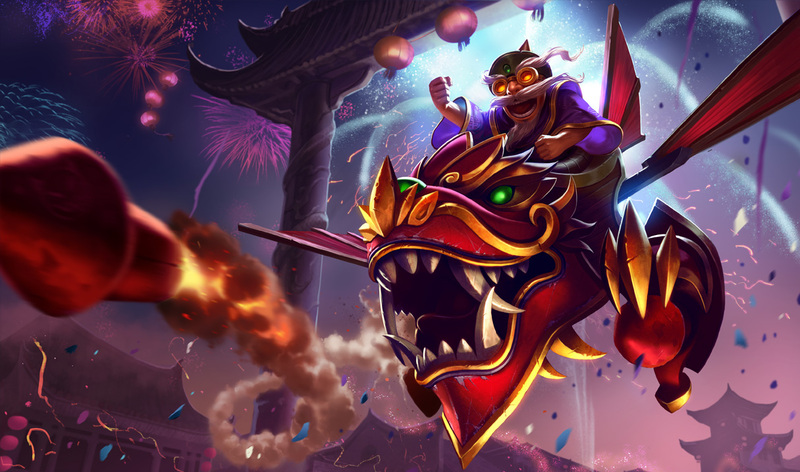 This annual Lunar New Year inspired celebration includes new champion skins, summoner icons, returning legacy content, bundles, hextech crafting goodies and more! 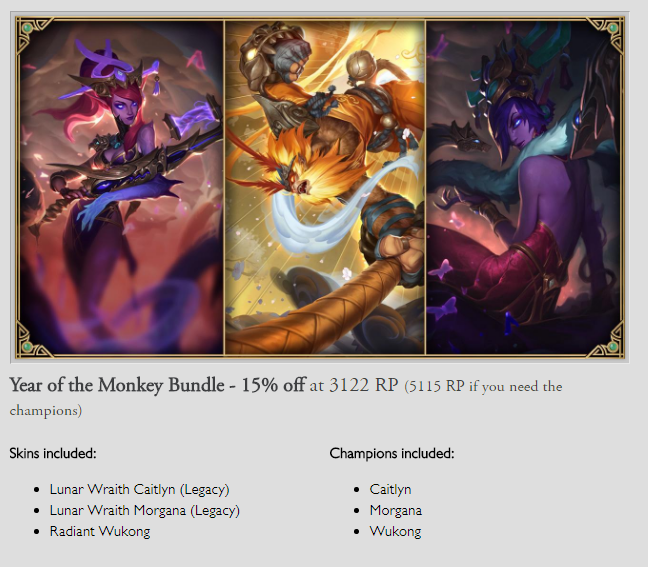 Learn more about it over on the 2017 LUNAR REVEL site or continue scrolling! 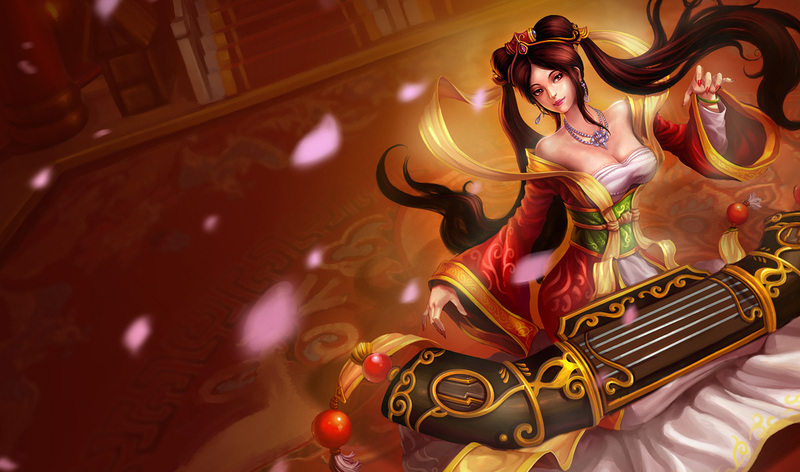 "...Yet, there were those who wished ill on the Jade Kingdom and it's mysterious Emporer. 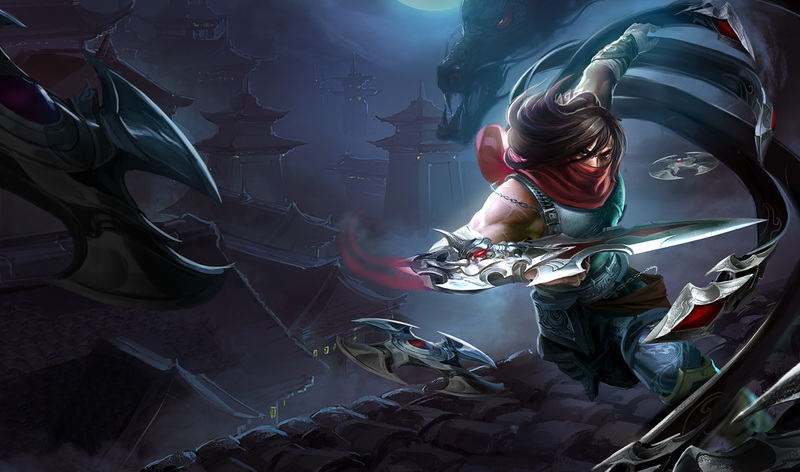 In their treachery, they called on a pair of assassins to murder the Emporer in the deep, dark night. 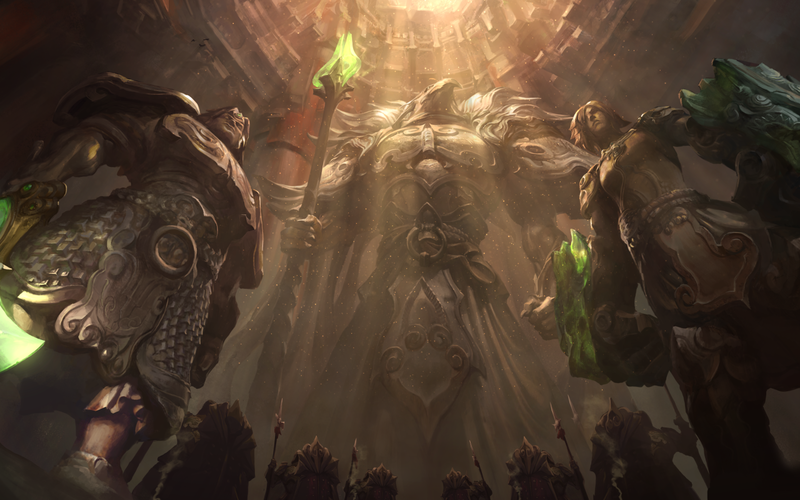 The cutthroats slipped into the royal throne room, their blades shining in the moonlight, and struck, but the Emporer was neither a fool nor a coward. 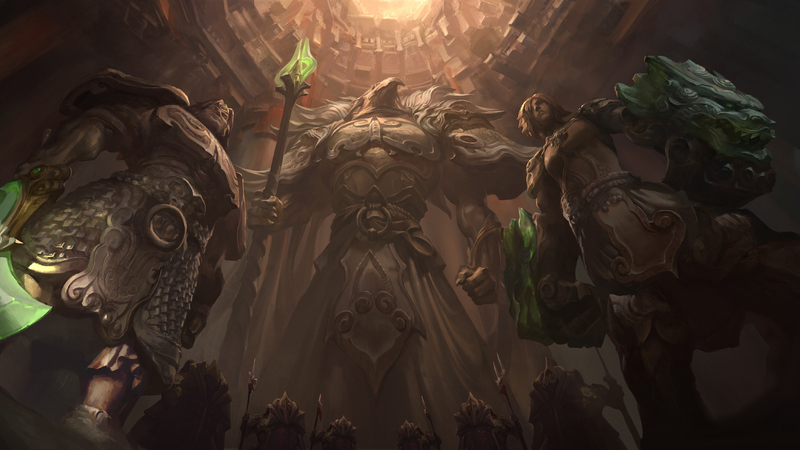 In the company of his royal guard - the dauntless warrior and the savage brawler - the Emporer cast the assassins back into the shadows. 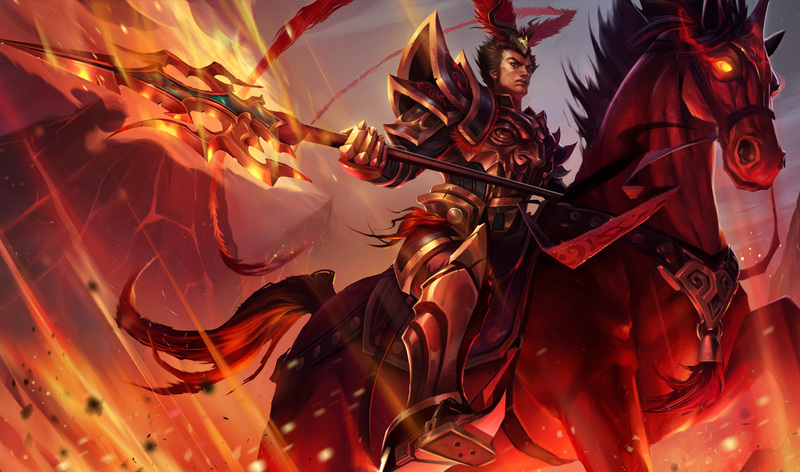 Each year we honor those heroes who stood against the darkness and heralded a new year of good fortune and harmony among the kingdoms." 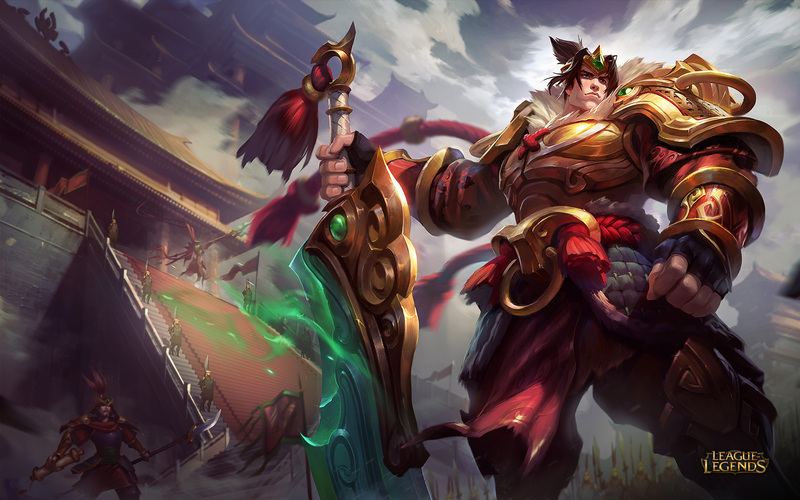 The Emporer's blade; his might was unmatched by any in the Jade Kingdom. 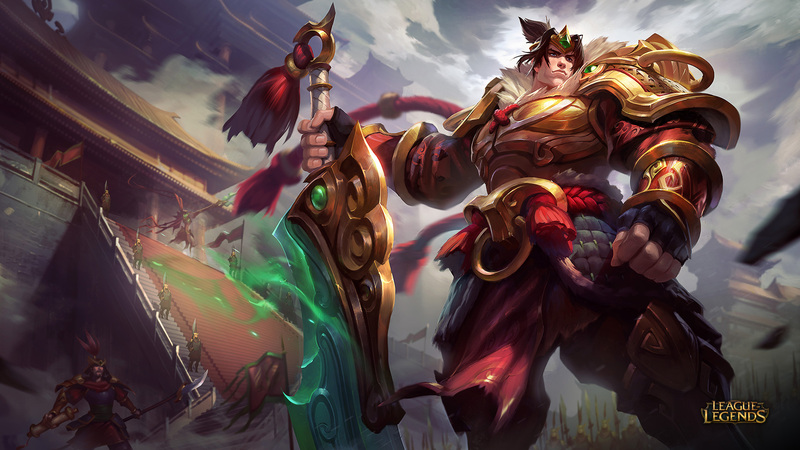 Legend states that his enchanted jade sword was cut from the belly of a great cloud serpent. 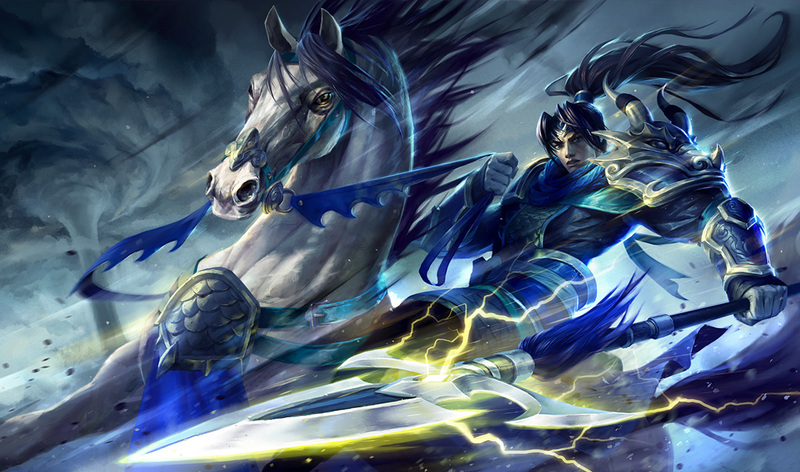 They say he alone possessed the power to lift the sword, which could cleave mountains and obliterate armies in a single stroke. 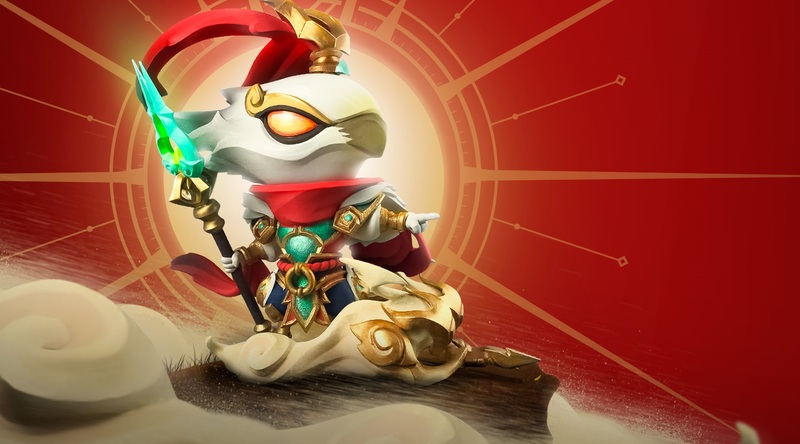 The Emporer of the ancient Jade Kingdom. 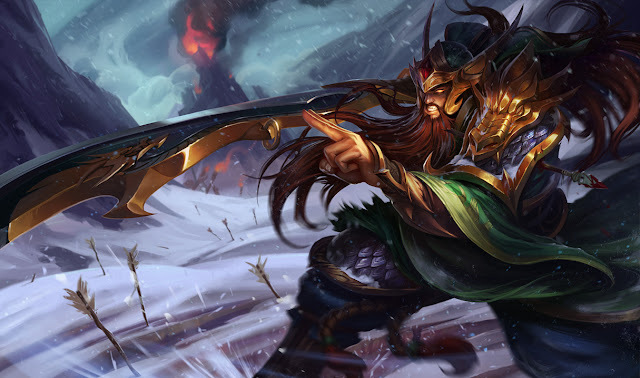 His staff was said to have been adorned with enchanted jade forged from the heart of a forest spirit. 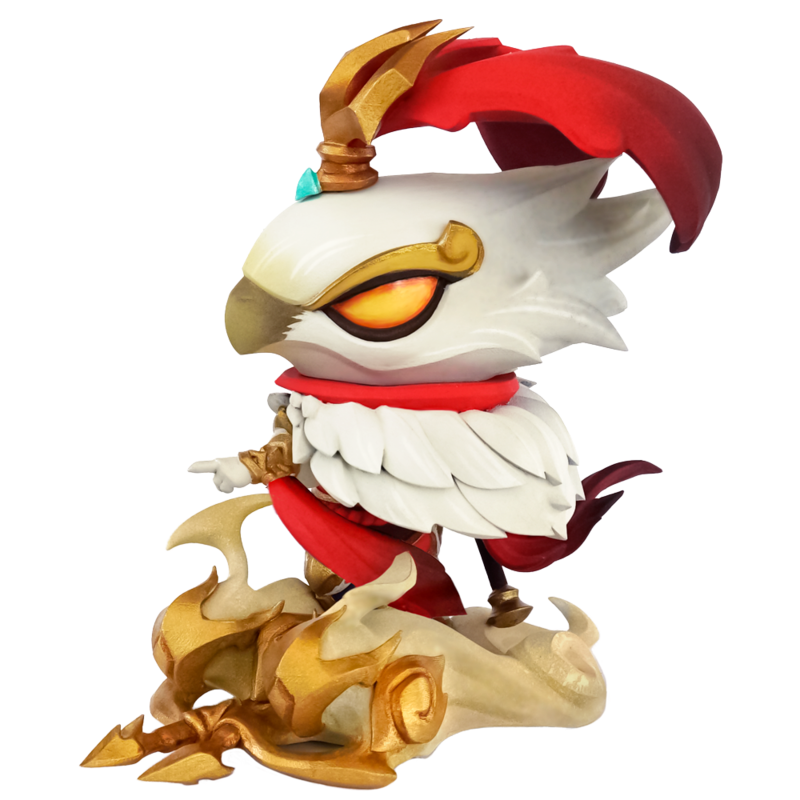 Many claim the staff, imbued with the spirit's shattered heart, could summon soldiers from the rich soil and sand on which the Emporer built his kingdom. 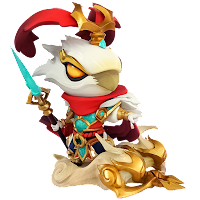 The Emporer's enforcer; a fierce warrior and folk hero among the Jade Kingdom. 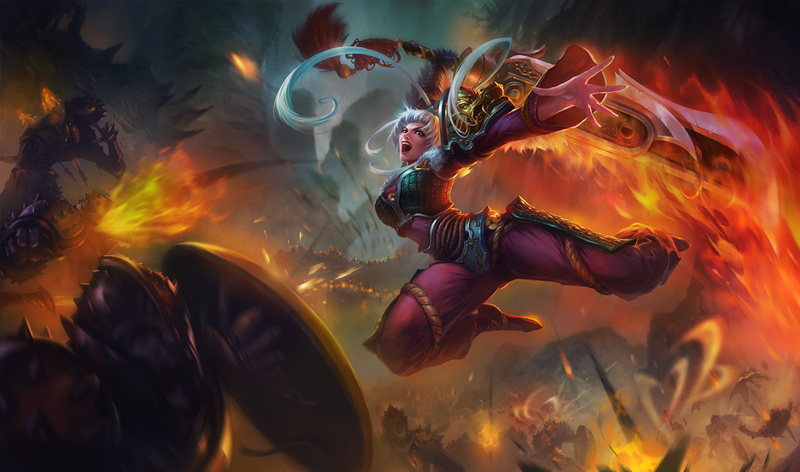 It is rumored that a demon fell in love with the young warrior after witnessing her bloodlust in battle. 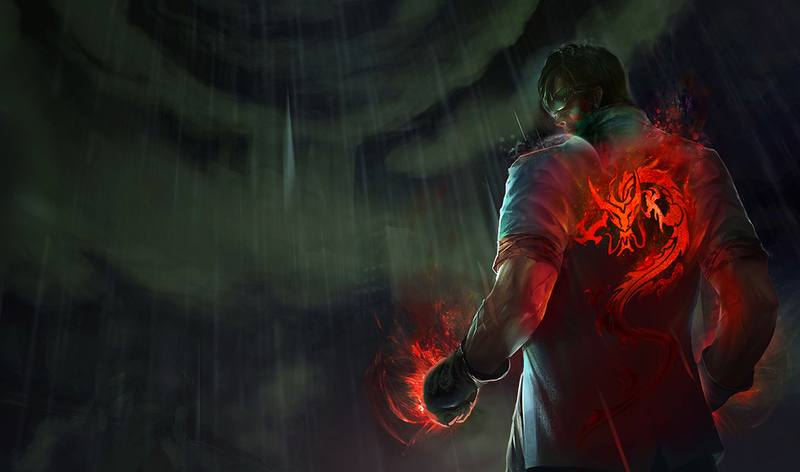 So enchanted was the demon, it fashioned jade gauntlets for the warrior as tokens of endless devotion. 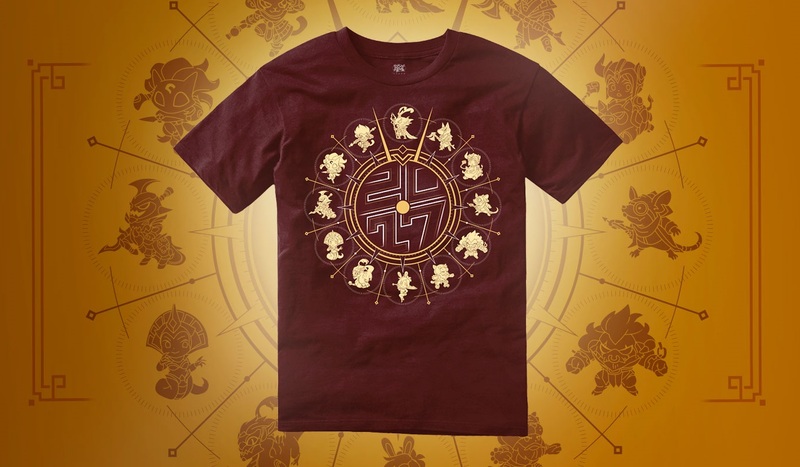 We honor the past and celebrate the future with tokens of good fortune. 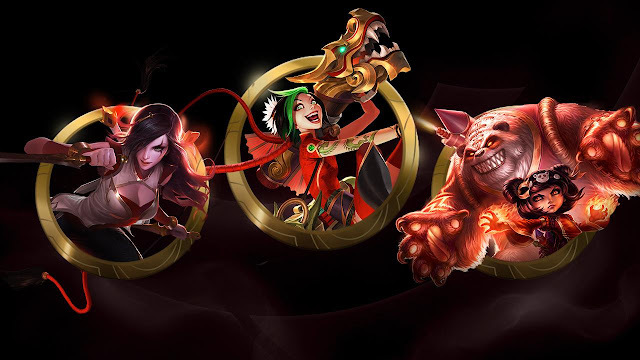 Unlock the Mark of Fortune Icon from now until February 2, 2017 at 23:59 PT. Icons will be granted within two weeks. 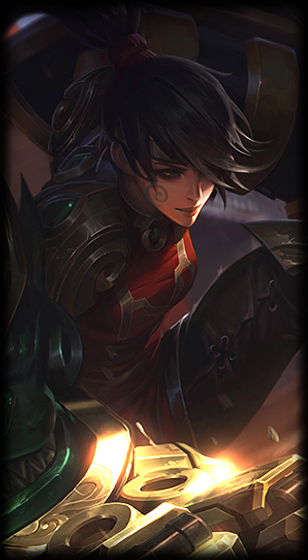 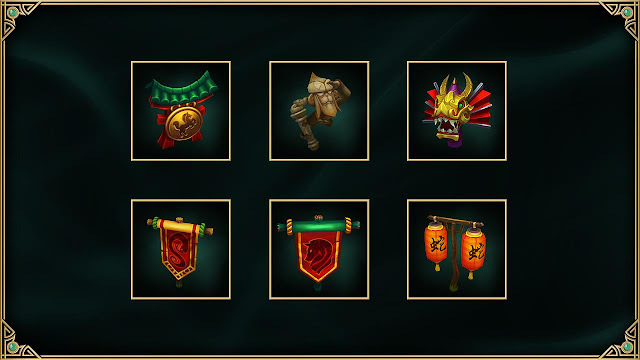 Be sure to visit your specific region's Lunar Revel 2017 site to claim your free icon! 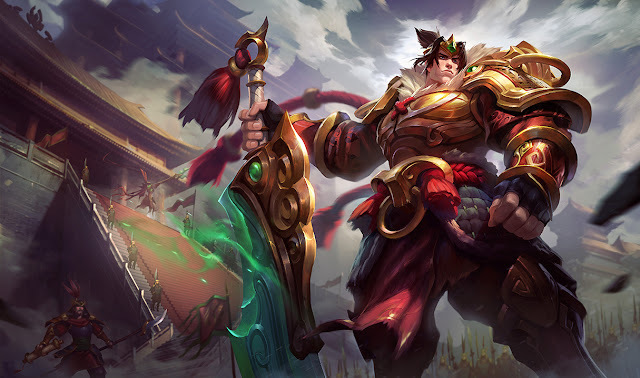 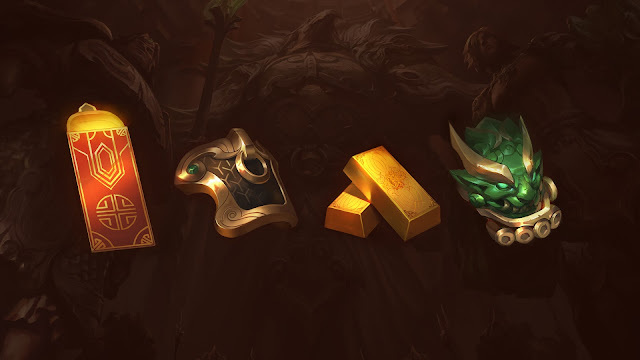 Check out the Lunar Revel Crafting guide for details on the Lunar Revel Crafting promotion, including new 250 RP chests that contain a guaranteed skin shard and other surprises you can combine together for more items! 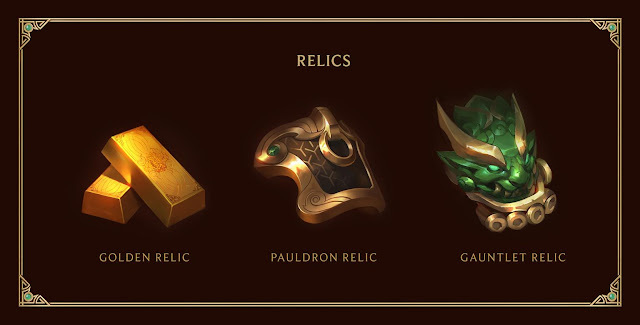 "This Lunar Revel, we honor the past and celebrate the future with tokens of good fortune and relics from a past long forgotten. 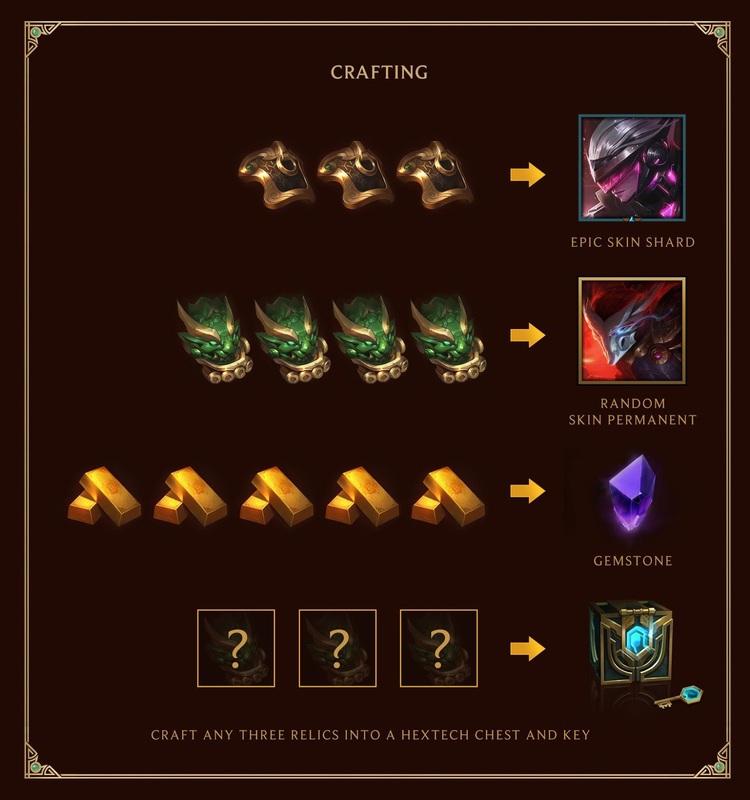 Craft now until February 3, 2017 at 7:59 GMT. 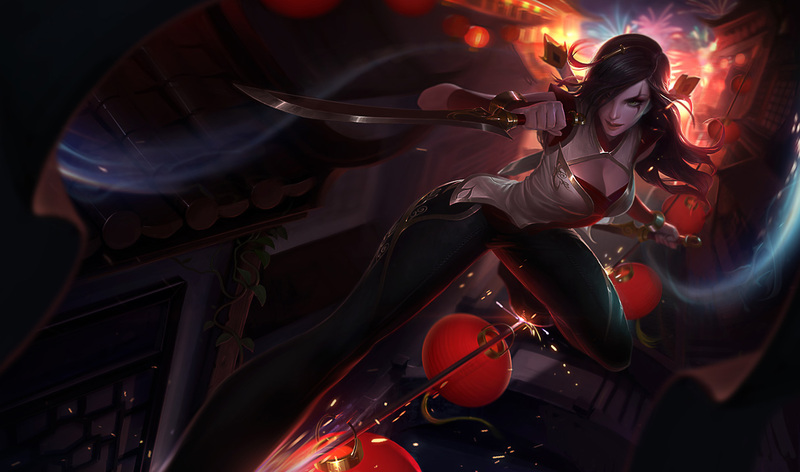 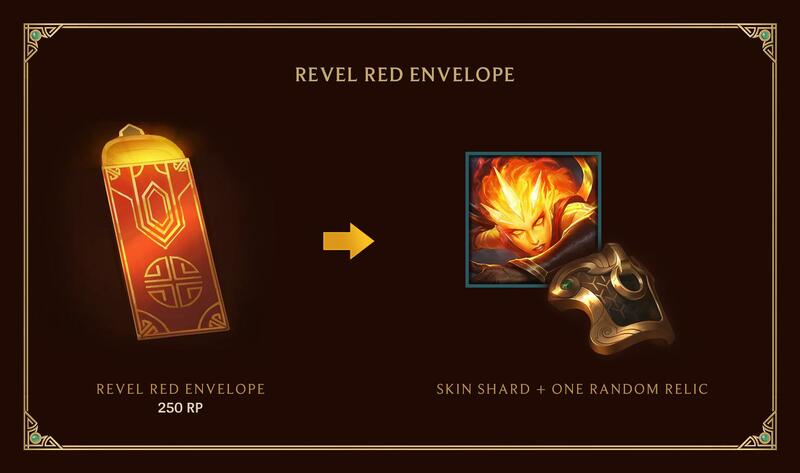 During Lunar Revel, purchase a Revel Red Envelope for 250 RP and unlock a Skin Shard and one random Lunar Revel Relic. Combine Relics to craft Epic Skin Shards (1350 RP skins), random skin permanents, Gemstones, or Hextech Chests and Keys. " 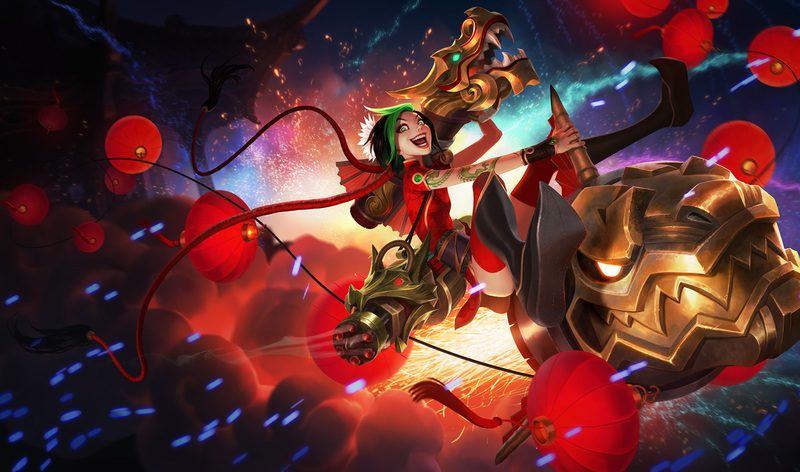 Lunar Revel 2017 also comes packed with returning legacy champion skins & ward skins, numerous new bundles, and new Firecracker Jinx chroma! 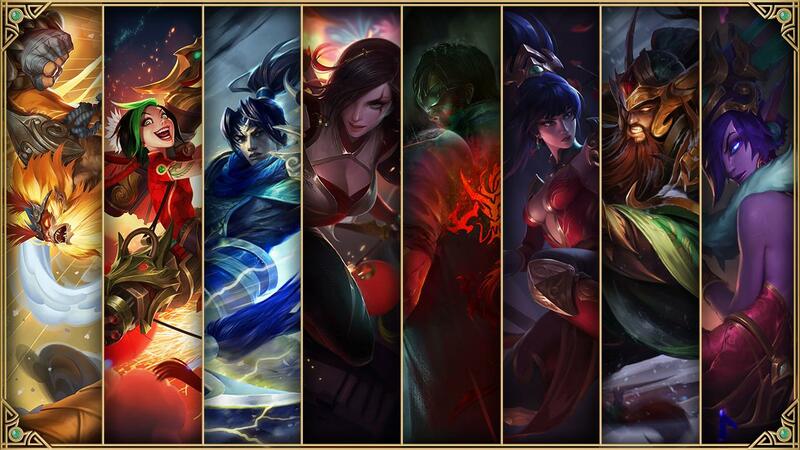 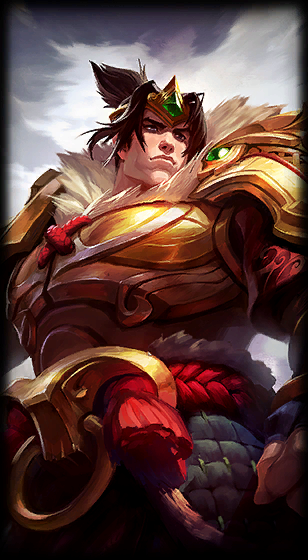 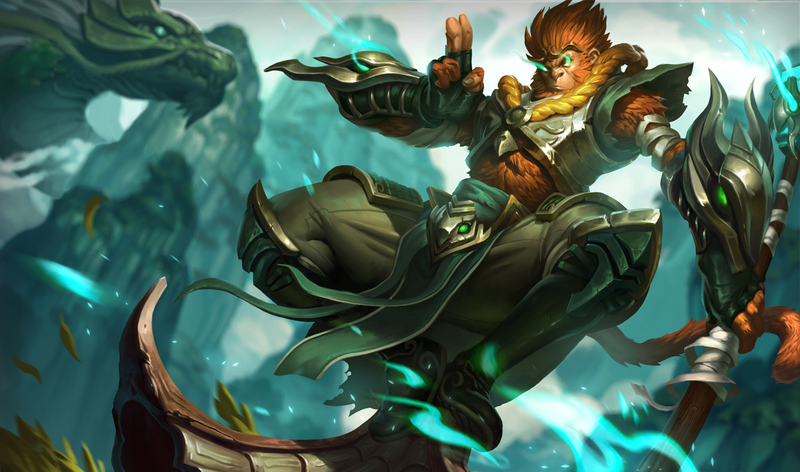 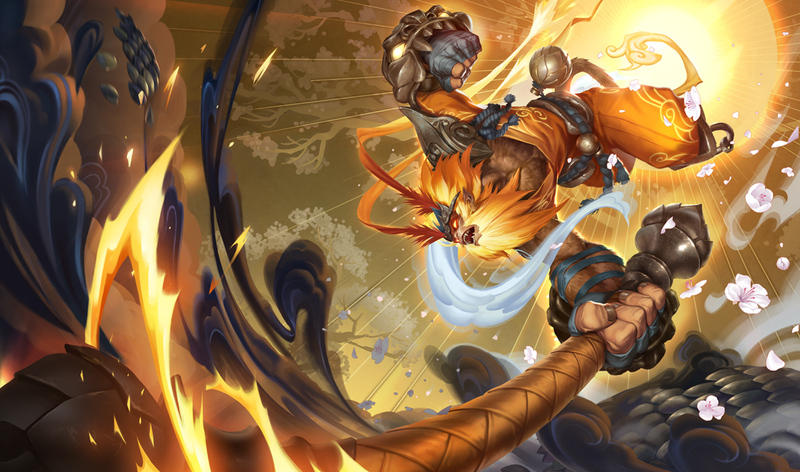 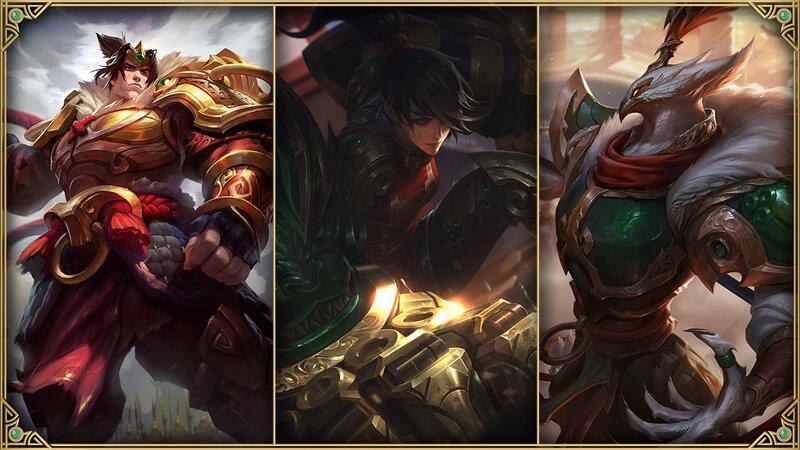 "Honor the past and celebrate the future with Lunar Revel bundles, chromas, and Legacy skins. 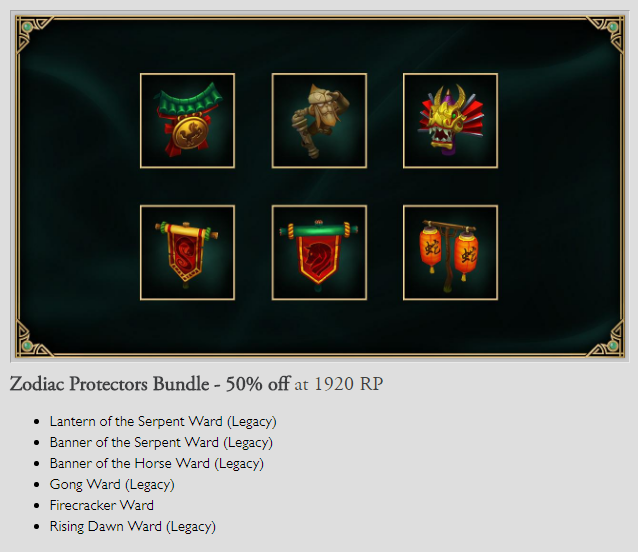 Available until February 2, 2017 at 23:59 PT. 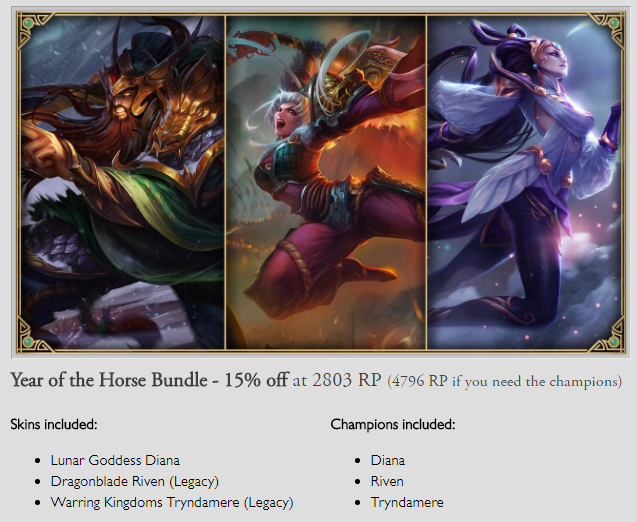 Rising Dawn Ward - 640 RP"
Be sure to pick up any legacy content or bundles before they leave the shop on February 3rd! 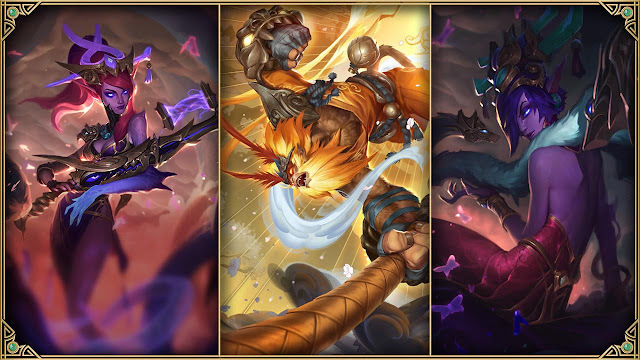 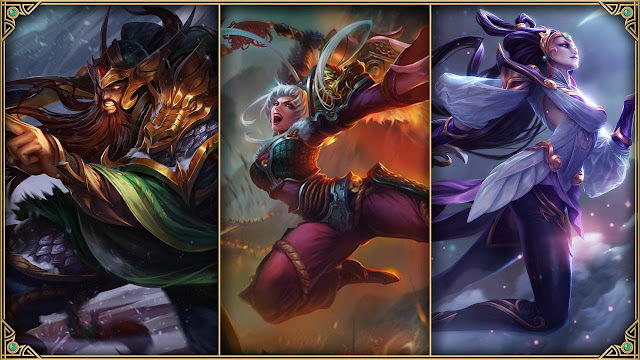 As mentioned above, the new Warring Kingdoms Azir, Garen, and Vi skins are all now available for purchase. 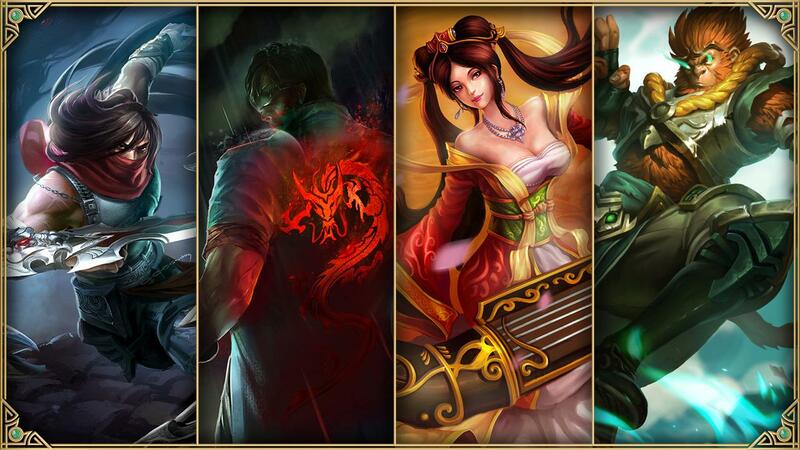 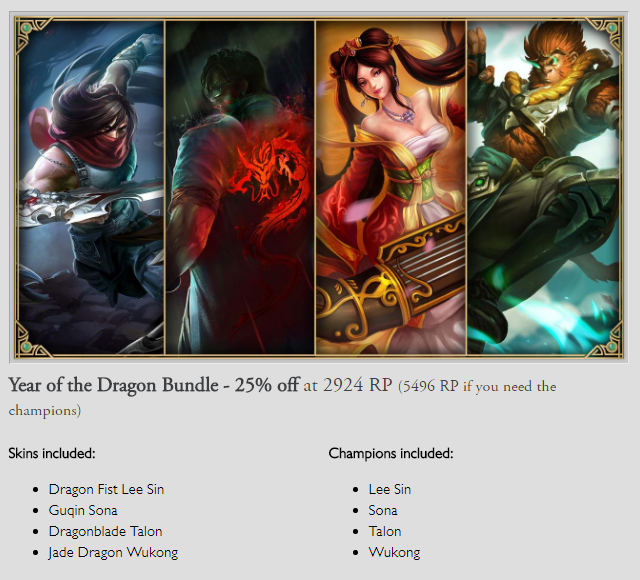 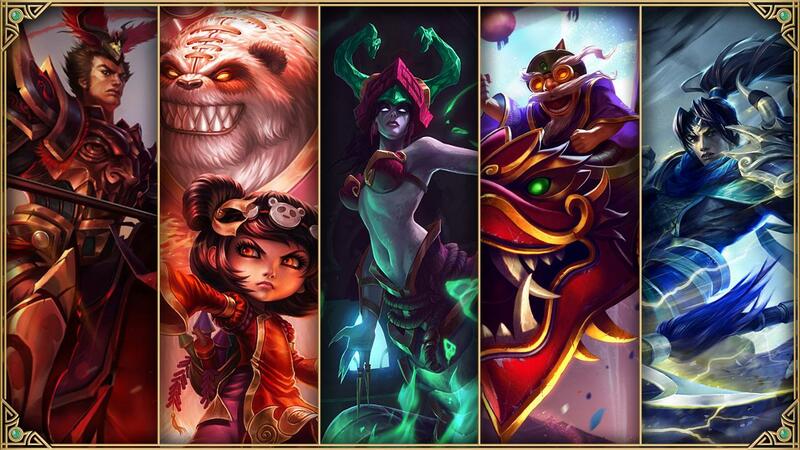 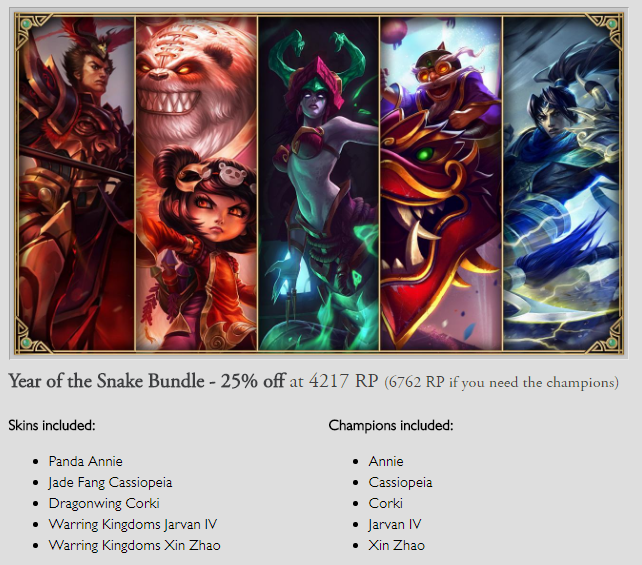 Each skin is priced at 1350 RP and is LEGACY - they'll be available through the 2nd! 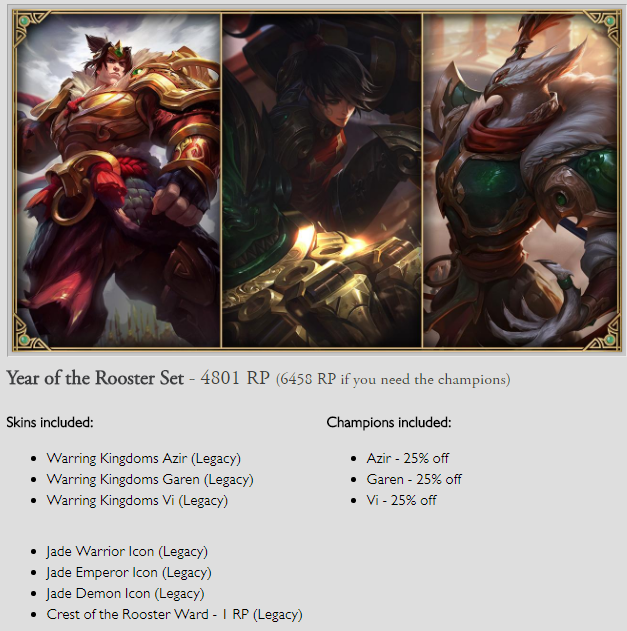 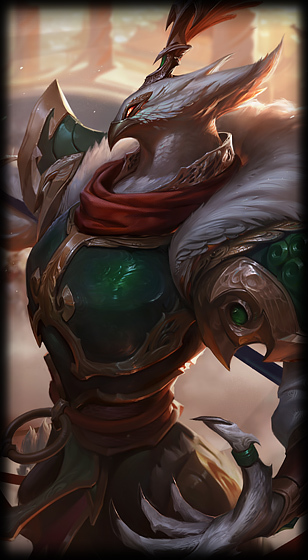 To match this year's Rooster theme, the Crest of the Rooster Ward is now available for 640 RP! 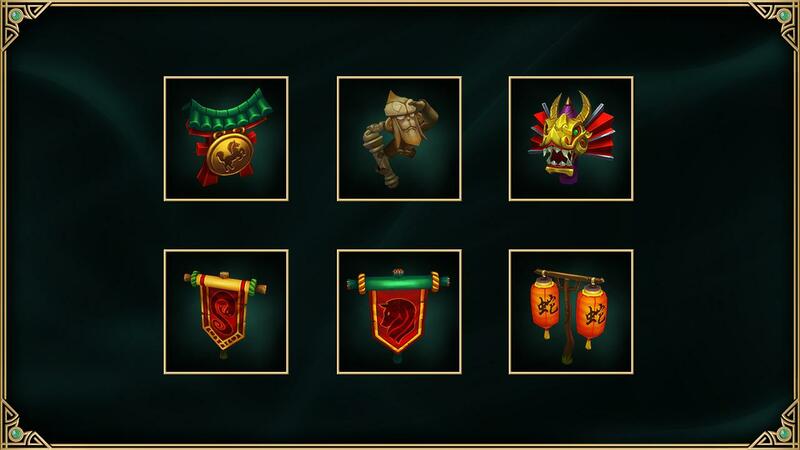 Five new summoner icons are available during Lunar Revel 2017, including four you can purchase, and a free Mark of Fortune icon when you claim it on your region's Lunar Revel page. 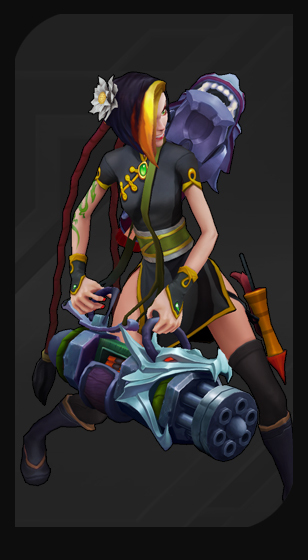 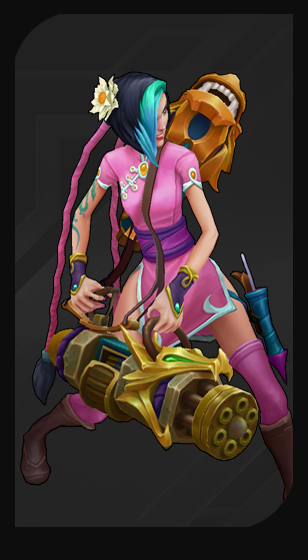 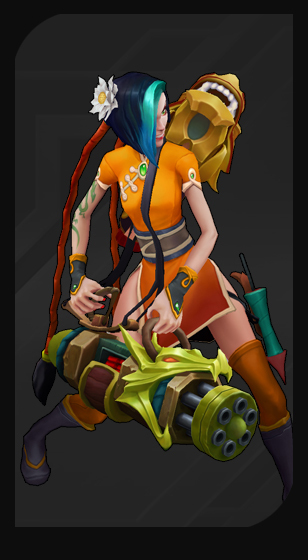 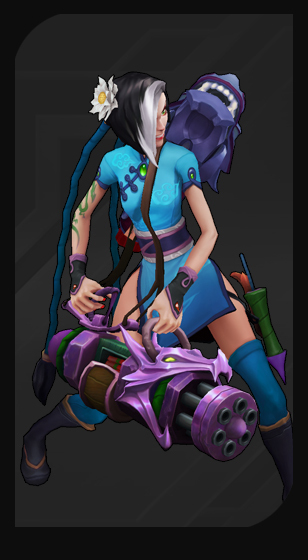 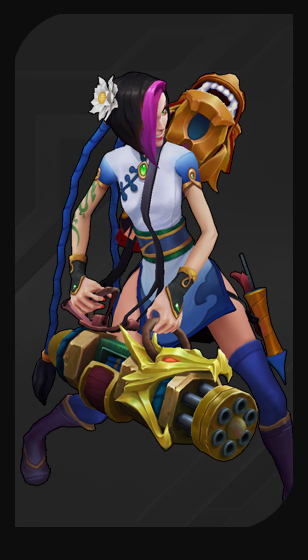 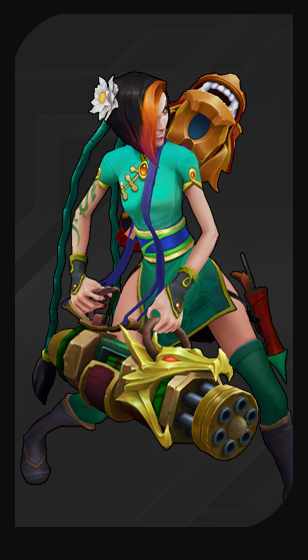 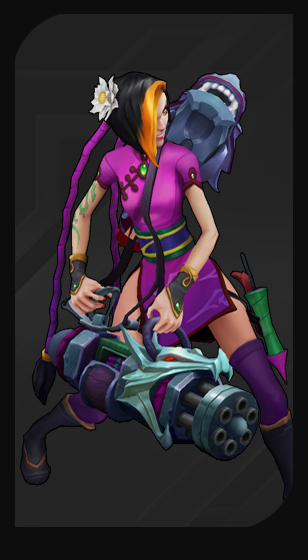 Chroma added for Firecracker Jinx are also now available! 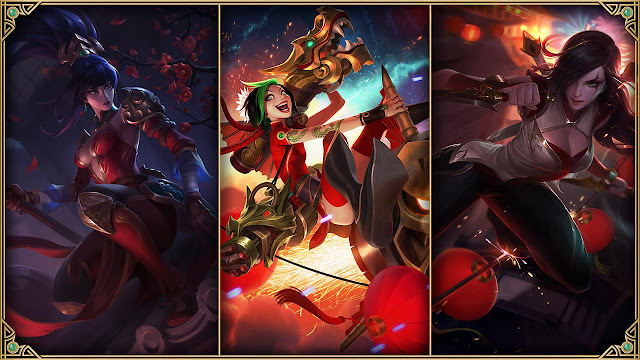 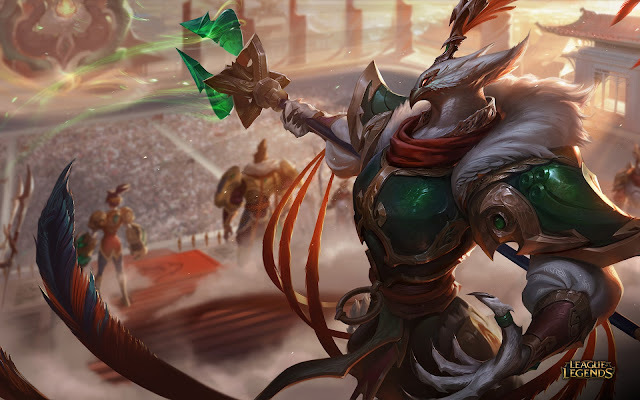 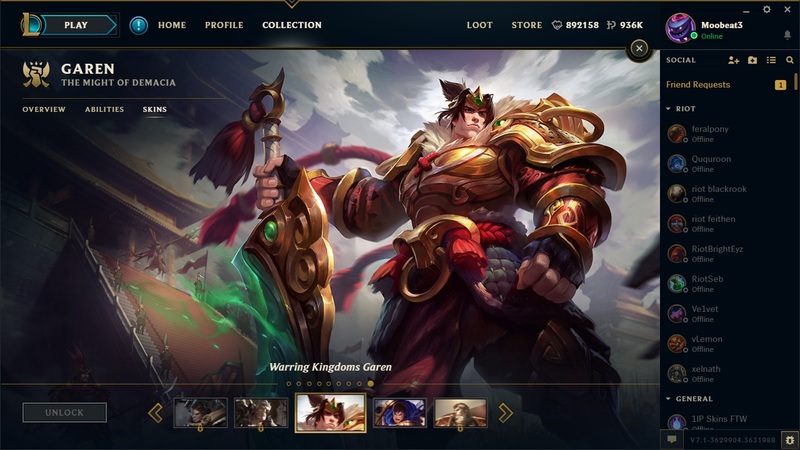 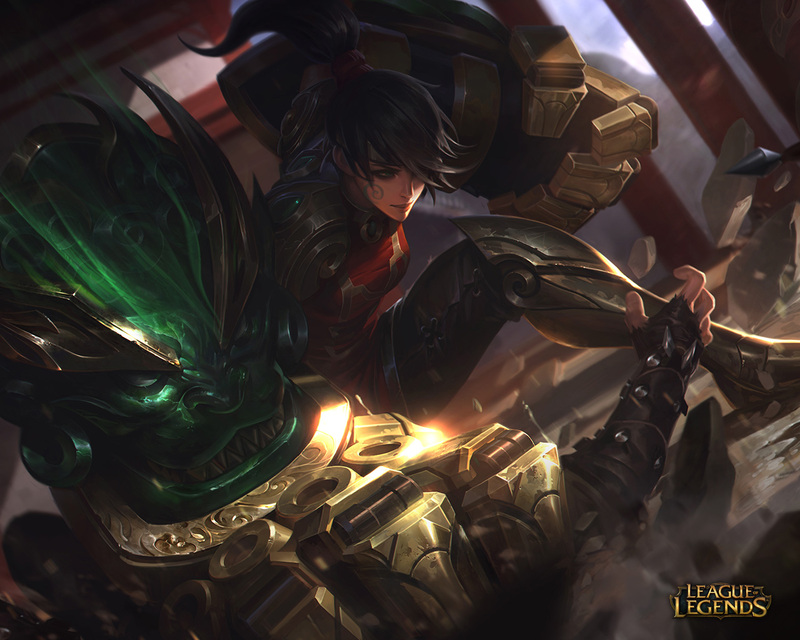 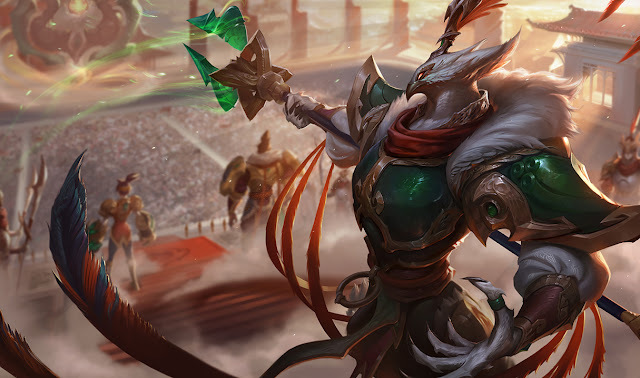 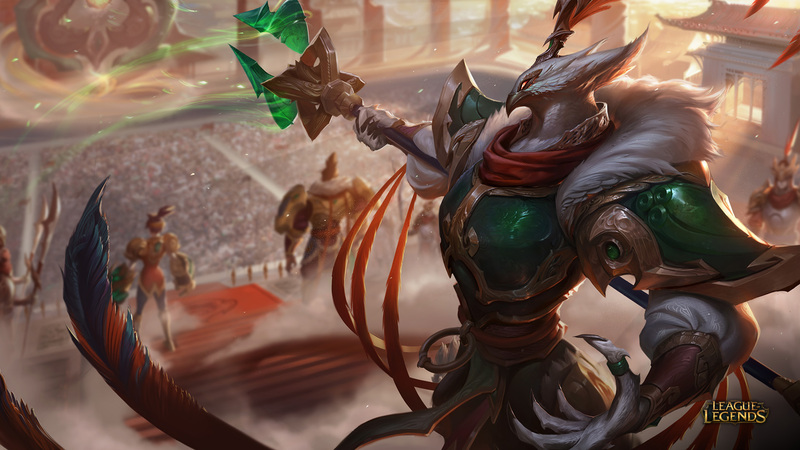 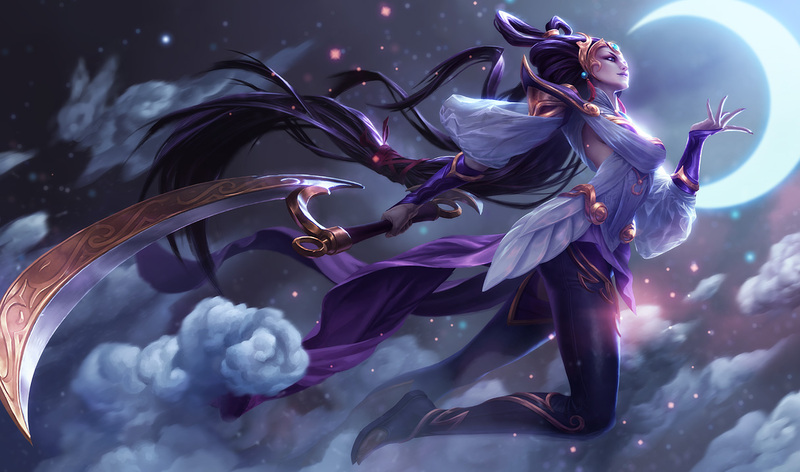 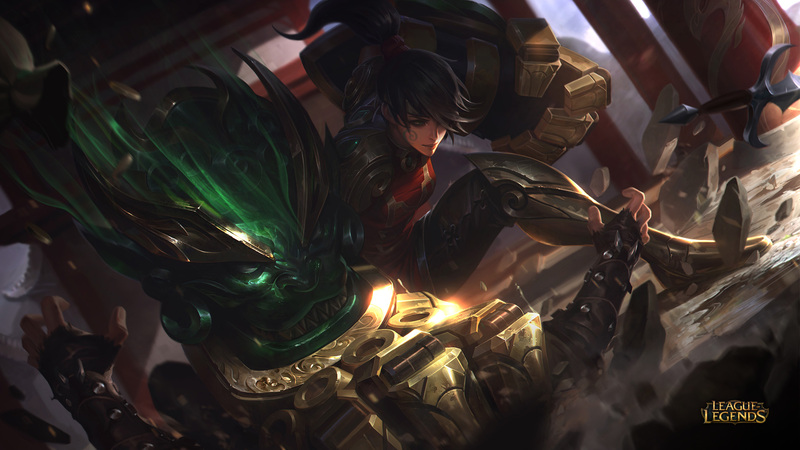 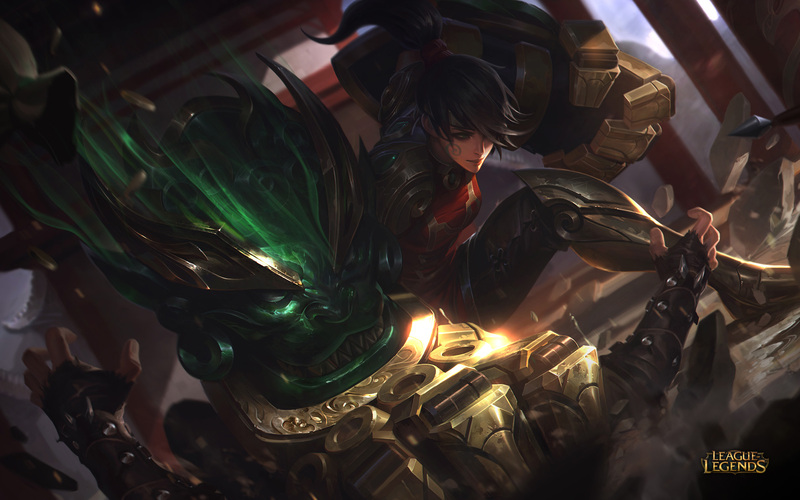 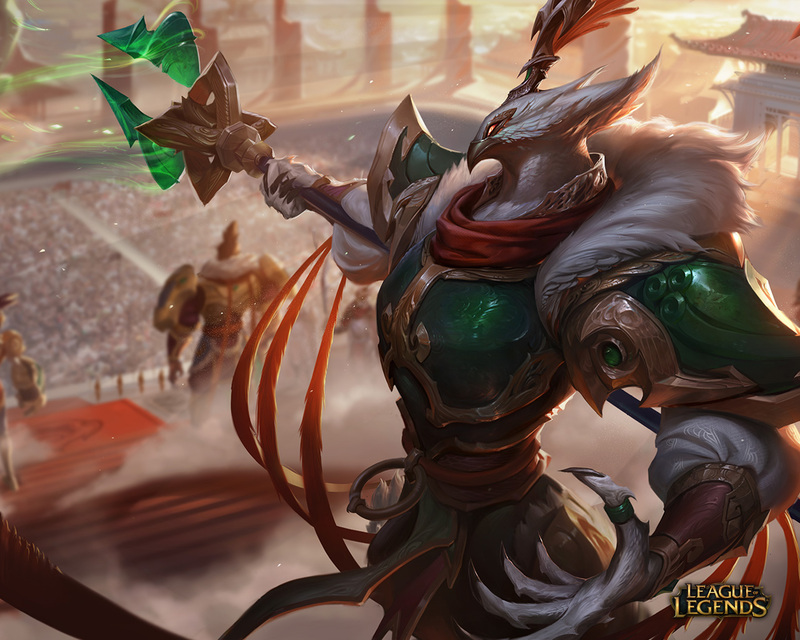 Returning with the Lunar Revel are several legacy Lunar Revel skins from previous years - including Lunar Wraith Caitlyn and Morgana as well as Dragonblade Riven and Warring Kingdoms Tryndamere. 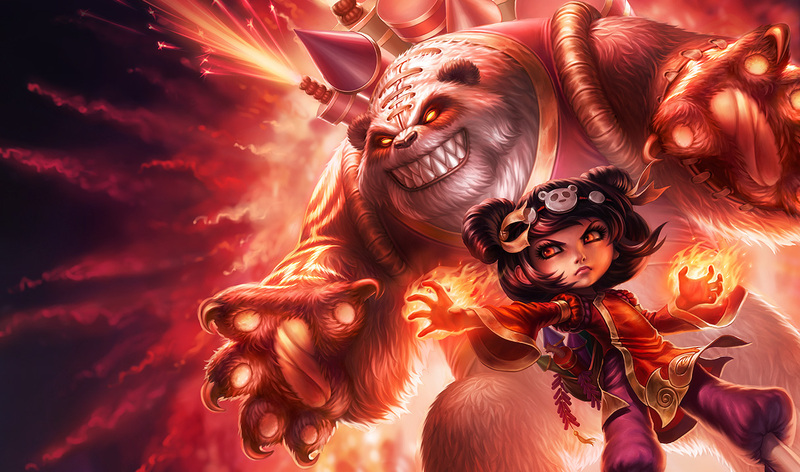 Five legacy ward skins are also now back in the shop and in bundles through January 2nd! 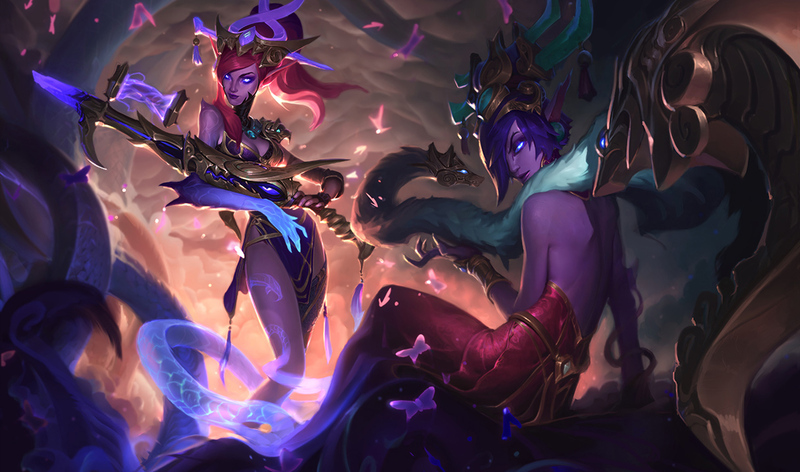 A new Lunar Revel 2017 login theme is also headed to live with the start of the event! 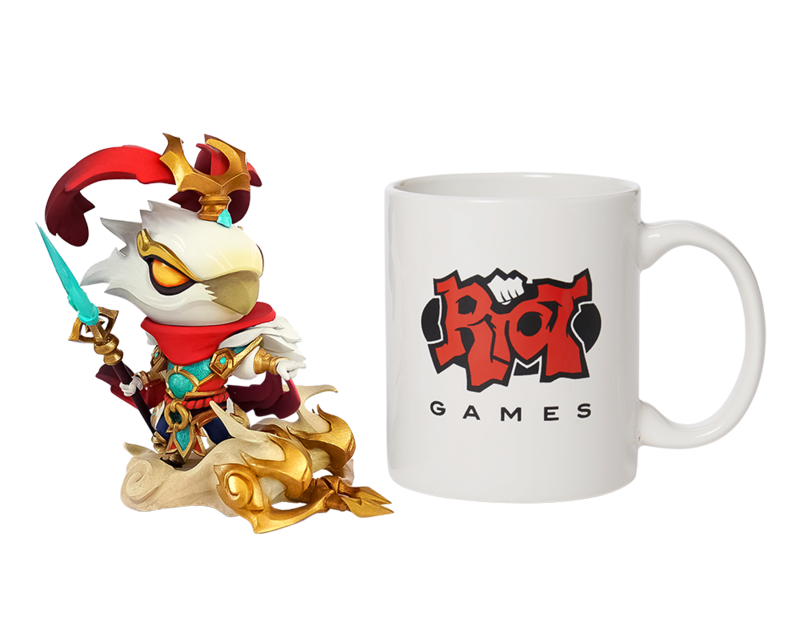 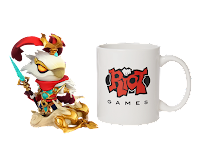 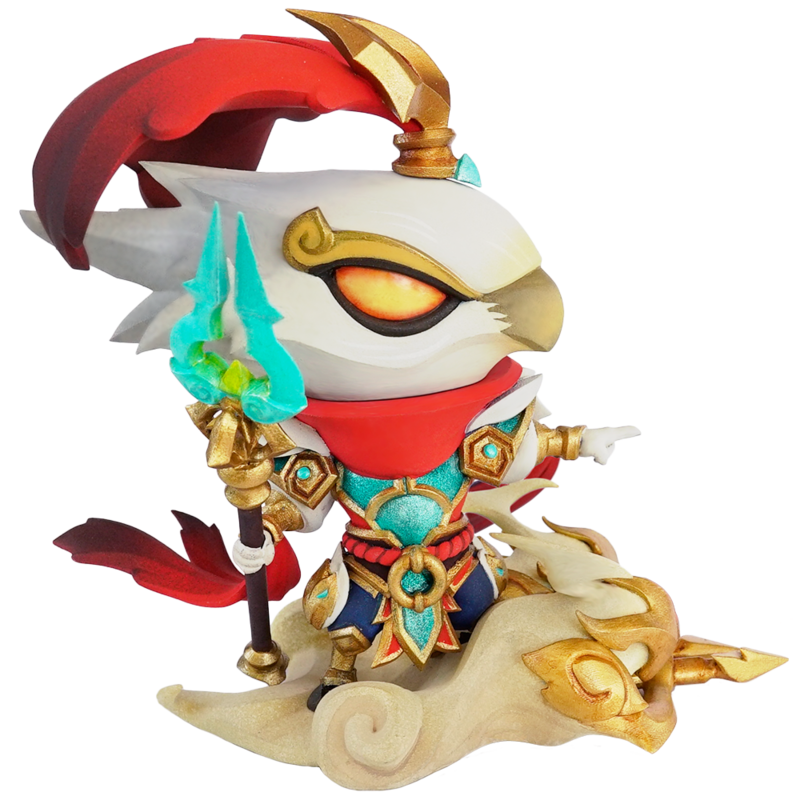 Two new Lunar Revel items were also added to the Riot Games merch shop - the Warring Kingdoms Azir Figure and a 2017 Zodiac Tee! 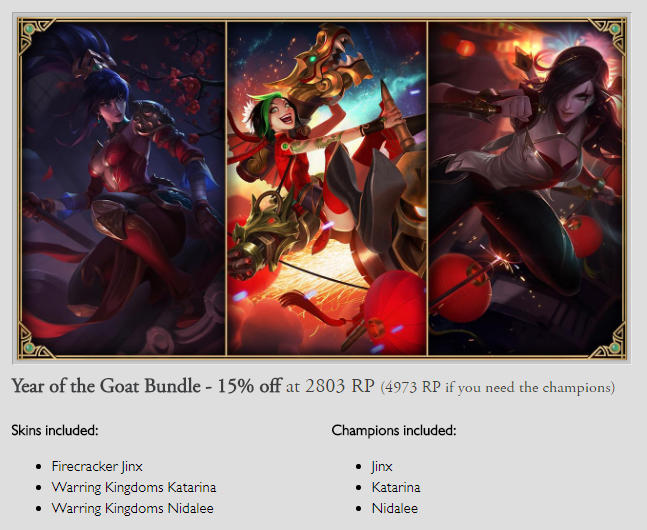 These items join the Firecracker Jinx figure + Lunar Revel shirt (U/W) that were released last year!